Her parents were concerned that she had a serious medical or psychological problem, but the only thing that Lori cared about was being able to go to sleepovers without dying of embarrassment. Lori was 9 years old and was still wetting the bed several times a week. People who do not conform to their gender roles or cultural expectations do not have a disorder, declared the health association for professionals who treat transgender patients. The World Professional Association for Transgender Health, composed of doctors, psychologists and others professionals, updated its standard of care for the first time in 10 years and announced its revisions this week at its conference in Atlanta, Georgia. This international group, called WPATH, meets every two years. Too young to know your gender? Hindered by a speech impediment, it wasn’t until age 3 that Thomas Lobel, by learning sign language, could communicate with his parents and the first thing he told them was that he was a girl. 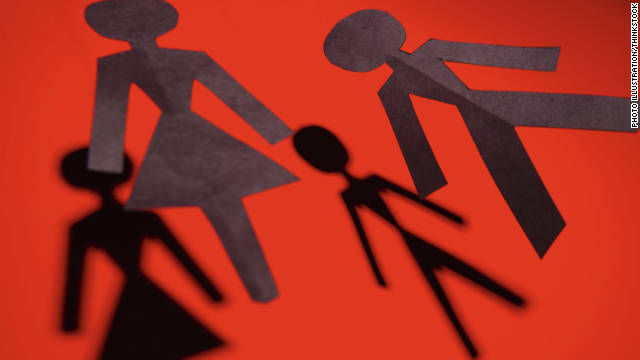 Eight years later, Thomas now goes by Tammy and lives as a girl, a process that has been difficult for her parents; the balance of supporting their child and taking criticism from family and friends can be painful and confusing. So what do CNN.com readers think about their decision to support Tammy’s wishes to live as a girl? Some said they fully support it, while others said that, among other things, Tammy is too young to fully understand gender. It’s not uncommon for teens to stay up late – finishing school assignments, talking or emailing with friends, being involved in social activities, or working a job. A study published in Preventive Medicine reveals that more than two-thirds of U.S. teens report they’re getting less than eight hours sleep on school nights, and researchers say that lack of sufficient sleep is associated with risky behaviors such as smoking, drinking alcohol, being sexually active, using marijuana, lower physical activity, and feeling sad or helpless. 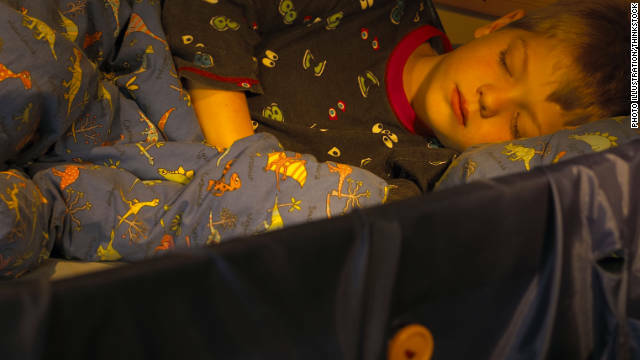 “Insufficient sleep on school nights is common and is associated with participation in health risk behaviors including substance use, fighting, and consideration of suicide,” according to lead author Lela R. McKnight-Eily of the Centers for Disease Control and Prevention, who explained that while previous research revealed the large sleep deficit experienced by many teens, this is the first large-scale national research to associate a variety sleep behaviors among teens with health risk behaviors using Youth Risk Behavior Survey data. Other studies have made this link with some of the risk behaviors studied, but generally much smaller or non-national samples.